If you’ve ever planned a dinner party or hosted Thanksgiving, you know the to-do list leading up to the big event can sometimes feel never ending. 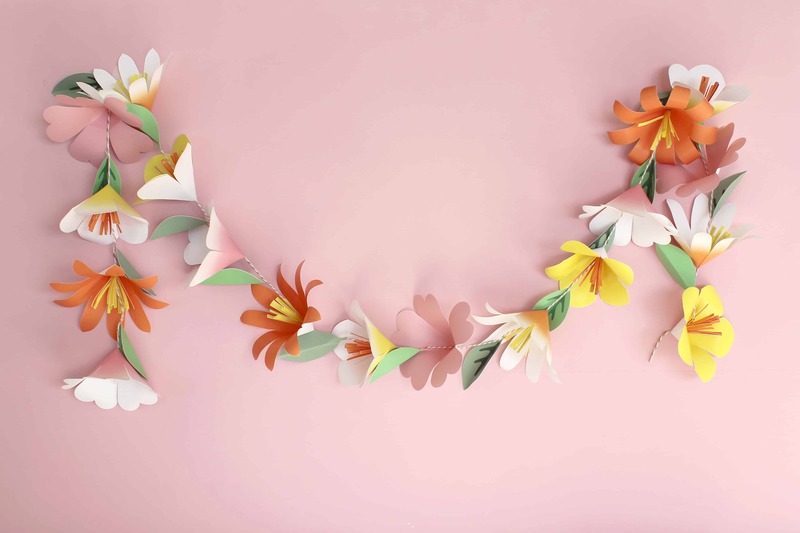 A handmade touch to any dinner party is a must and when time is of the essence, an easy DIY project is key. 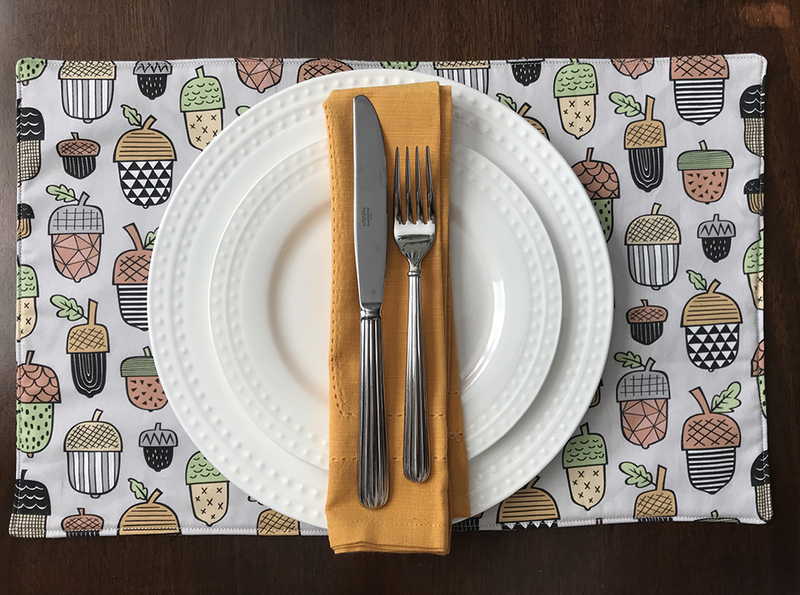 Luckily, Brittany Lloyd of Lo & Behold Stitchery is stopping by the blog to share one of her easy placemat tutorials– make a complete set in under an hour! Keep reading to see how easy it really is. The holidays can mean something different for everyone but one thing can be said for all of us: ‘Tis the season for holiday parties! Whether you’re attending them as a guest or taking on the task of playing hostess, the holidays give us the opportunity to bring out our best table linens and dinnerware. For those with a handmade holiday in mind, today’s DIY tutorial will be just the homemade touch you need for your already festive tablescape. Local quilter Brittany Lloyd of Lo & Behold Stitchery is sharing an easy quilted placemat that will impress your guests or make the perfect hostess gift. 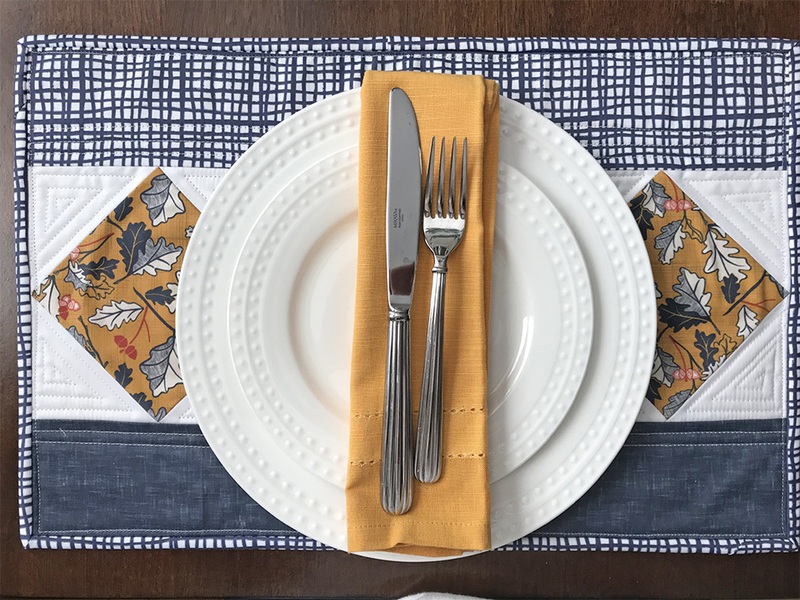 Keep reading to see Brittany’s full tutorial and don’t miss Brittany’s beginner placemat tutorial— just incase quilting isn’t your thing!